Find out how using Push-to-Talk (PTT) solutions can help your organization increase productivity and safety while providing cost savings. 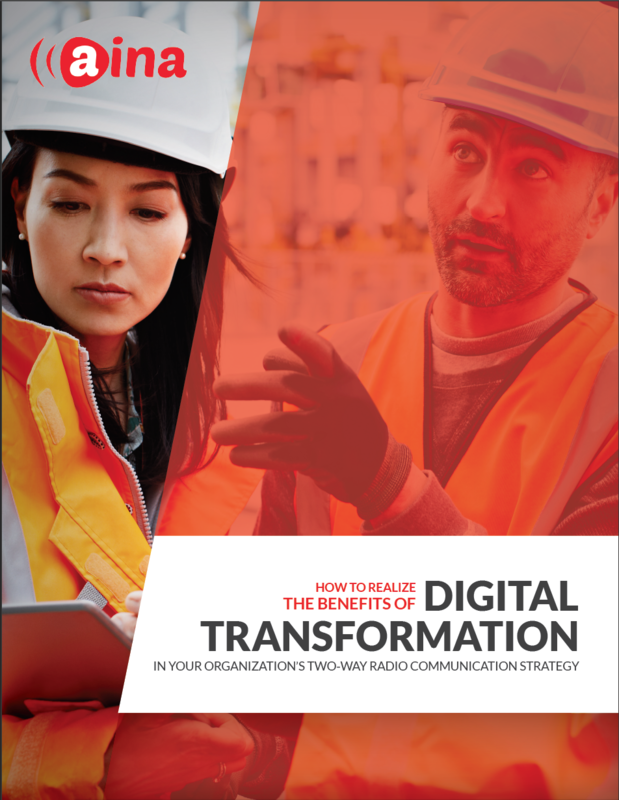 Organizations are investing hundreds of millions of dollars in the transformation of their technology and processes in order to increase efficiency and reduce costs. In fact, according to a recent Gartner study, CEOs’ top business priorities for 2017 and 2018 are IT-related (31%), second after the top priority, growth (58%). The two key components that will help drive effectiveness and efficiency. Necessary requirements for an integrated PTE over LTE solution. Considerations for evaluating the reliability and security of a PTT over LTE solution and tactics for implementation. A leader or member of an IT, Procurement, Technology, Innovation, Operations, or Customer Support department within an organization with a need for instant one-to-one or one-to-many voice communication. medium term time-frame while improving group communication.